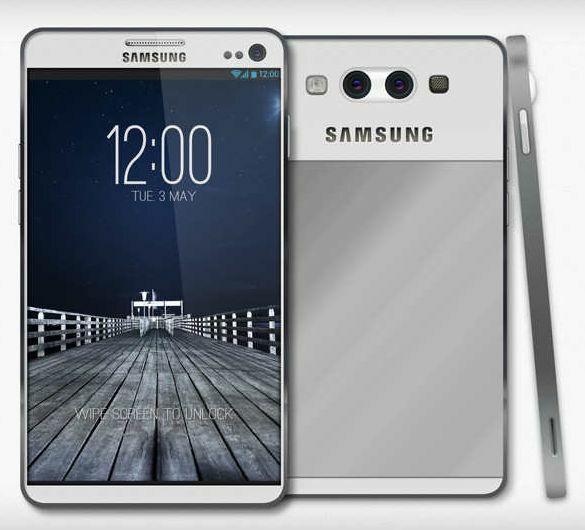 Samsung Galaxy S4 will be released tomorow at New York, USA. The new Samsung S4 is rumored to be a 4G android With t he latest OS from google android v4.2.2 Jelly Bean. 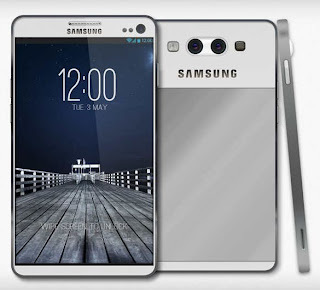 Galaxy S4 processor can either be a 1.8GHz Cortex-A15 or Quad-core 1.2 GHz Cortex-A7. The Camera of this phone will be a 13MP 4128 x 3096 Pixels. It also features Simultaneous HD video and image recording, geo-tagging, touch focus, face and smile detection, image stabilization, HDR while its front camera is 2MP. 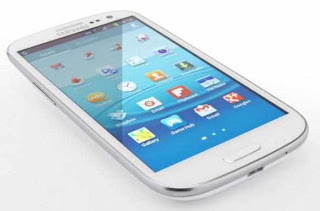 The SIM of this newest android phone from Samsung is a Micro SIM, while the internal memory can either be 16,32,64GB with a RAM of 2GB, it can also carry a 64GB microSD. A Super AMOLED capacitive touchscreen will be the display of this newest android phone measuring about 4.99 inches with Gorilla Glass 3.